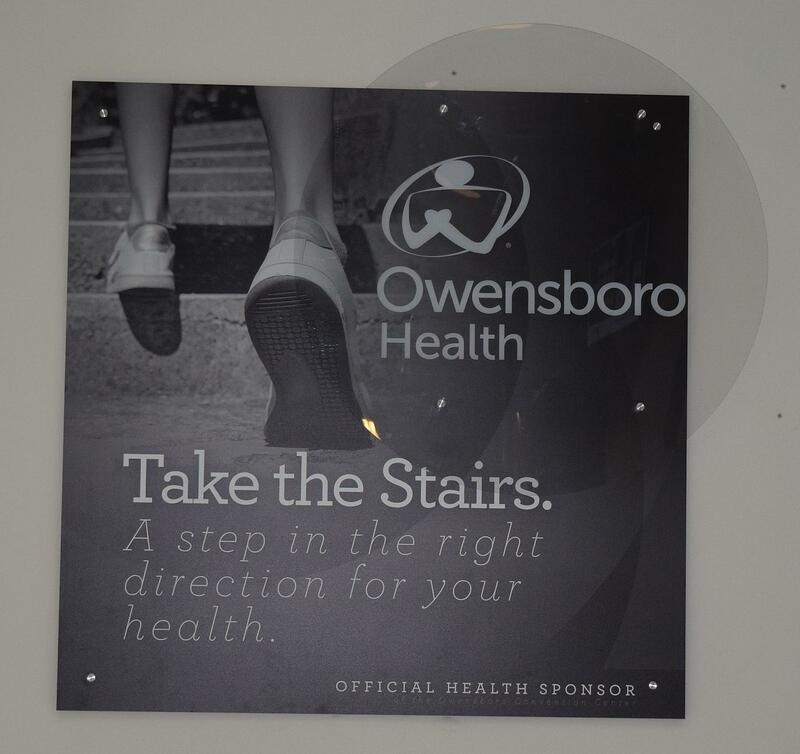 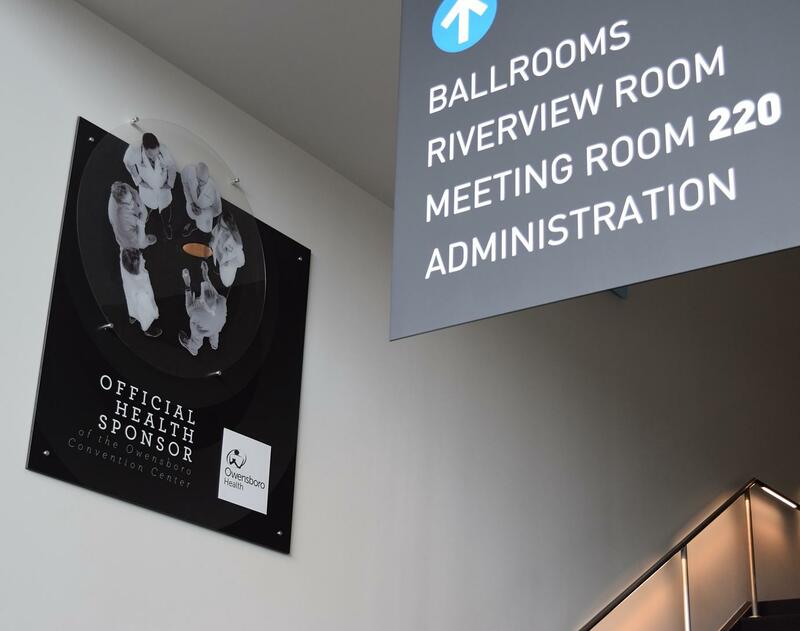 Owensboro Health is the Official Health Sponsor of the Owensboro Convention Center. 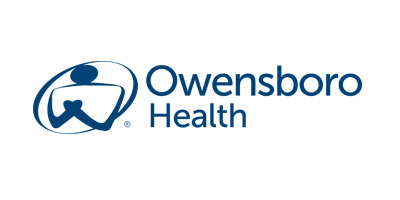 Owensboro Health is proud of its high quality care, partnerships with leading organizations and initiatives to provide a new hospital facility for our 14-county region to meet the needs of patients throughout western Kentucky and southern Indiana. Owensboro Health includes Owensboro Health Regional Hospital, One Health medical group which includes several regional clinics and diagnostic centers, wound healing centers, a cancer center, home care services and the Healthpark (a medical based fitness center). 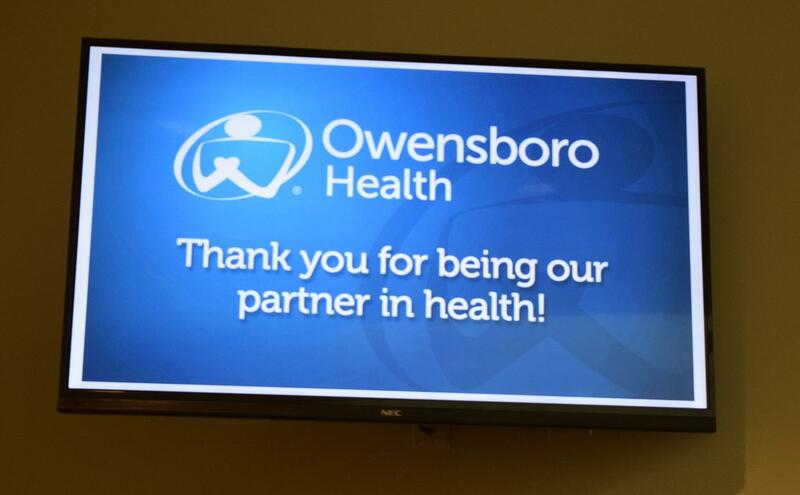 Please see All Locations. 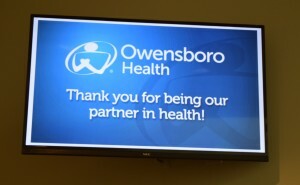 To learn more about Owensboro Health, please visit www.owensborohealth.org. Be sure to visit the Wellness Wednesdays page to see tips provided by Owensboro Health to help you and your family enjoy a more healthy lifestyle.